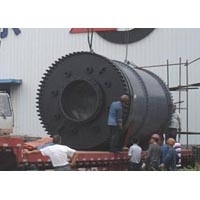 Graphite Quenchers are widely used in the chemical, pharmaceutical and environmental industries to rapidly cool down incineration, process or flue gases. 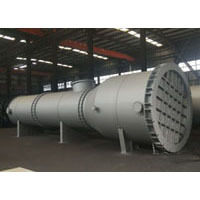 For the treatment of gases in an aggressive chemical environment, Graphite Quencher can rapidly cool, scrub and absorb high temperature and aggressive corrosion gas such as HCl gas, HF gas. The application industry can be production of potassium sulfate by mannheim process, waste incineration, waste HCl acid, waste H2SO4 acid, flue gas, waste plastic treatment etc.